Welcome to Exupery International School (EIS). We are delighted you are interested in our school and look forward to guiding you through the admission process. 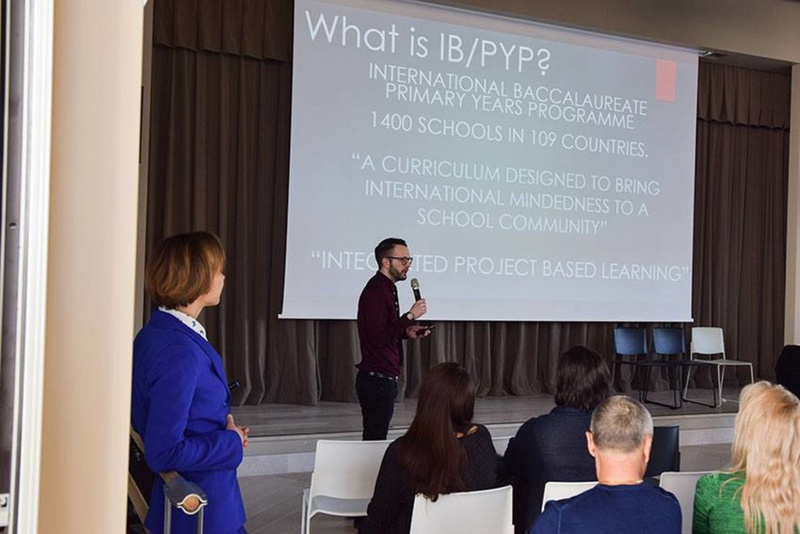 The EIS Curriculum complies with requirements for international schools and allows for differentiation and students choice to serve at the best quality to the individual needs of every child and provide a strong academic foundation for the child’s further education and career. Modern technologies are integrated in daily life of our school. 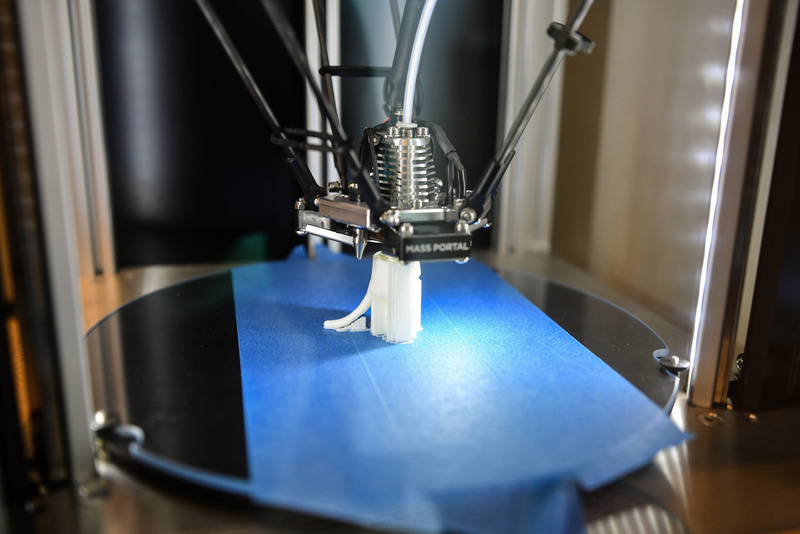 3D-printer, VR, 3D-monitor, iMac-classroom, Windows-classroom, interactive smartboards, Apple-TV, i-pads, digital piano. We ensure a healthy environment for your child through a delicate combination of natural and artificial light in all rooms, and by protecting the rooms from overheating, even in direct sunlight. The EIS ventilation system cycles air 8 times per hour in all rooms. 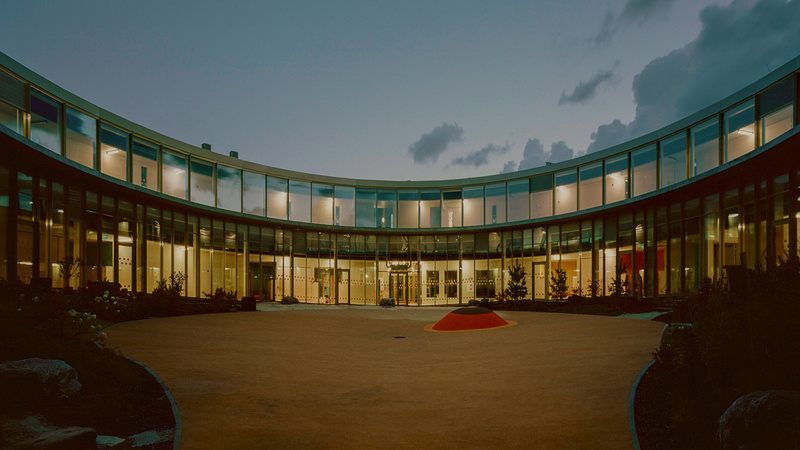 Additionally, the school is equipped with acoustic panels that are used to reduce noise pollution and control the volume throughout the building. 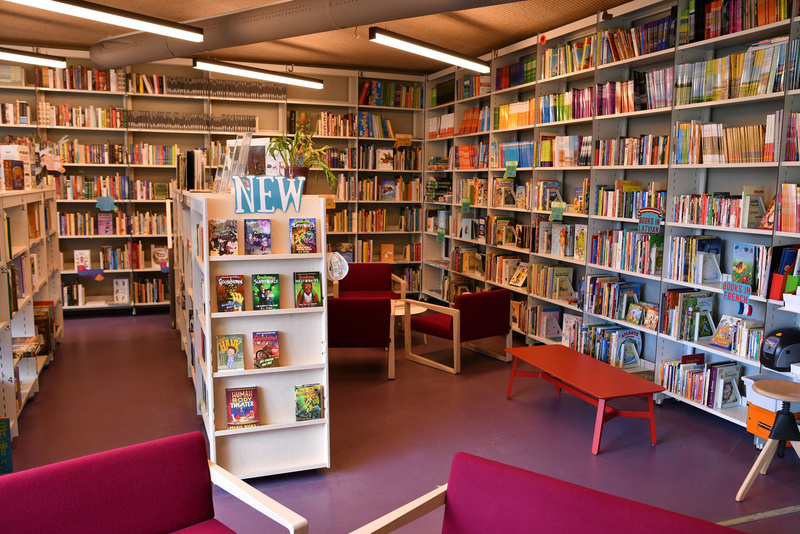 Our expansive school library already holds more than 10,000 books in four languages: English, French, Russian, Latvian. Once you feel knowledgeable about our school and practices, follow the simple steps below to ensure a successful admissions process. EIS may enroll a child in preschool and in school during the entire academic year depending on the number of available spaces in groups and grades. Students start their studies in Grade 1 in the academic year that they turn 7.
on the previous school experience and the grade attended before. After completing the Application for Placement form you will receive a notification via e-mail. For Grades 2-9 applicants, please send a copy of the student’s report cards/transcripts from their current school to admissions@exupery.lv. Feel free to get in touch with us over the contact number + 371 266 22 777 or e-mail admissions@exupery.lv. 2.1. After completing the Application for Placement, the admissions manager will contact you within 2 working days in order to confirm the date of the placement test and interviews. For applicants applying to Preschool, a “trial day” will be scheduled parallel to a campus tour and family meeting with preschool administration. For applicants applying to Grades 1 & 2: there will be a placement diagnostic test for the applicant and a meeting with the family members. For applicants applying to Grades 3-9: The applicant will be interviewed by the admissions test proctor together with Reading Diagnostic Test that is done to determine the student’s levels of academic performance in the area of reading. This test is done in English. The time of the test and interview is up to 45 min. After it the applicant will do an English placement test (30-45 min). The meeting with the family will be held during the applicants’ English test. 2.3. Wait for admission results! The admissions manager will contact you within 5 working days of completing the tests and interviews. You will receive admissions results via e-mail. For preschool applicants, in addition to admission results, you will be sent the list of extra clothes and any other necessary belongings for your child to fully enjoy their studies in preschool. You will be invoiced for the EIS Enrollment Fee within 5 working days of the Admissions Office receiving a signed application form confirming your intention to join the school/preschool. Once the invoice has been paid, your child will be considered enrolled at EIS. A general practitioner’s reference that child is generally healthy. Student’s personal file and (for Grade 2-9). EIS may request additional documents that might be required in order to be enrolled at the school. 4.1. When all fees have been paid and supporting documentation has been completed, you will be informed by the Admissions Office about your child’s first day at school. For Preschool students there are two options for studies: the Long Term option runs from September to July, and the Short Term option runs from September to mid-June. School fees for grades 1-9 2019.—2020. m.g. The tuition fee is non-refundable for the terms already started; no deductions are made for your child's absence for any reason. 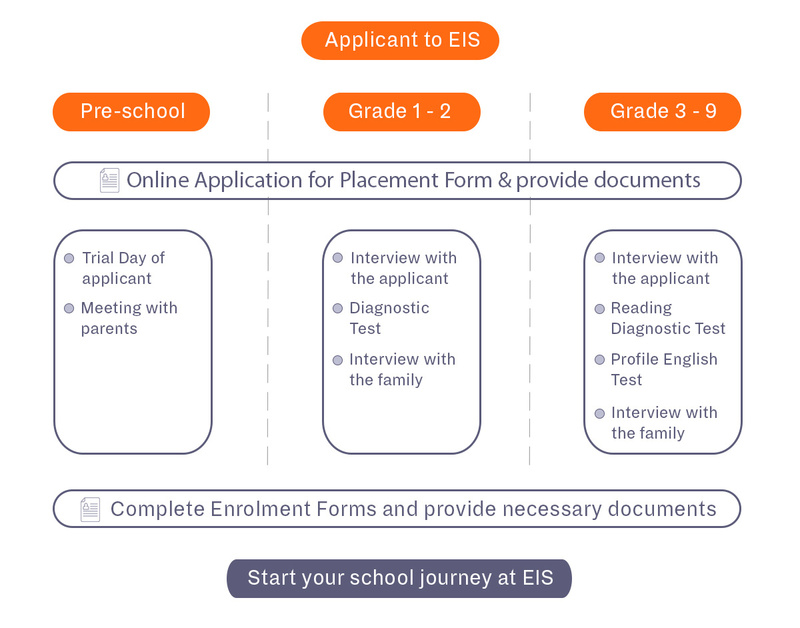 EIS can enroll a child in Preschool and in School during the whole academic year in terms of the number of available spaces in groups and grades. The enrolment fee shall be paid for every child based on the submitted application for enrolment for every new academic season. The enrolment fee is non-refundable. This fee must be paid in full even in cases of late enrolment. The capital fee shall be paid for every child, only once, in the first year of enrolment with the EIS School/Preschool system. The capital fee must be paid once alongside the first semester fees and is non-refundable. Families with three or more children in EIS system may apply for discount on tuition fees. For our discount policy, please refer to the EIS Admission Team. The meals are provided three times a day and include breakfast, lunch, and afternoon snack. The meals are provided by our outsourced partner company, 36 Line. The meal program cost will be communicated to the families before the commencement of the school year. The payments for the meals should be made by the family on a quarterly basis. Based on the school calendar, this service starts in the second week of school; parents need to pre-book their child’s seat in a bus with a specific frequency. There are bus routes available from Rīga and Jūrmala. Payments should be made in advance in accordance with the following options: full, half-season, one-way, or return trips. The transfer service is provided by the school partners (transport companies) and the cost will be communicated to the families before the commencement of the school year. International field trips are organized by the school and are optional. The cost of the trips shall be fully covered by the student’s parents.